Six Little Hearts: MILK and Co. 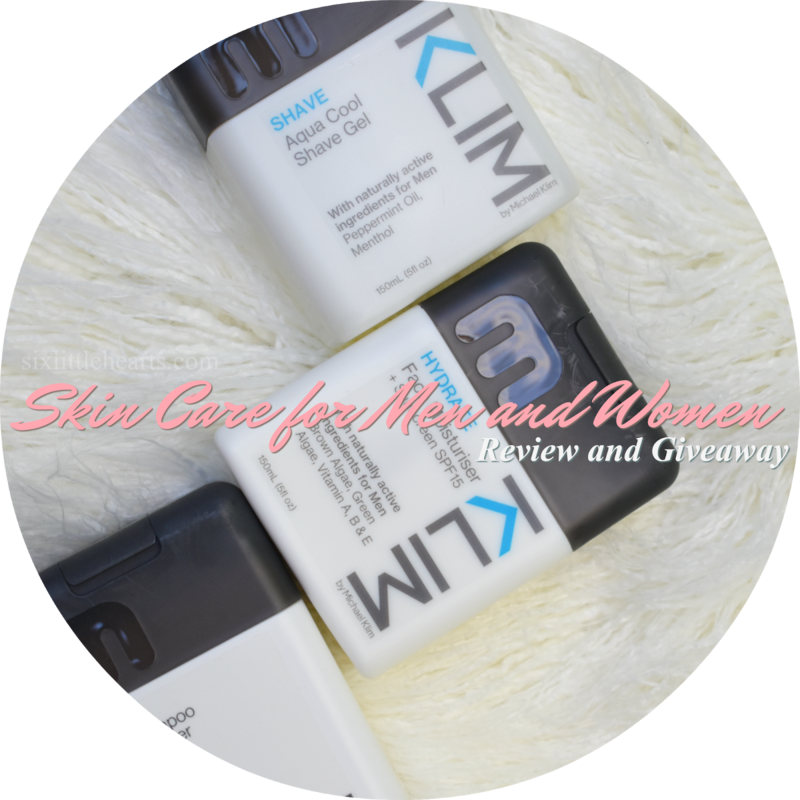 Skin Care For Men And Women Review Plus A Giveaway! MILK and Co. Skin Care For Men And Women Review Plus A Giveaway! Welcome to Six Little Hearts in 2019! We're pleased to say we're back on-board after a refreshing summer break and trust you enjoyed the same. 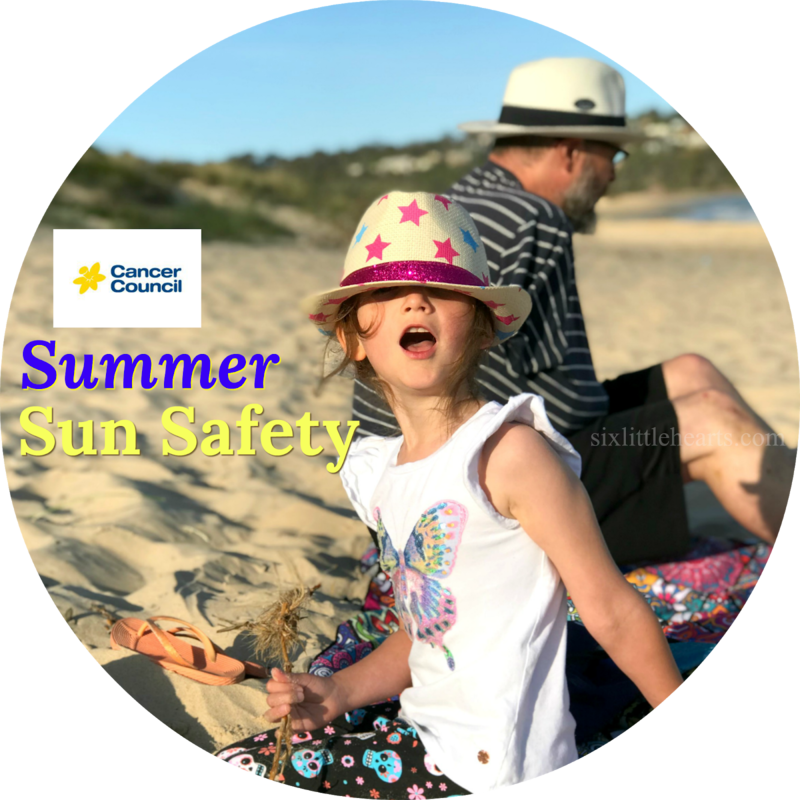 Our first post for the year is of course, a review, plus there's a great giveaway attached for some super skin care picks for our mum and dad readers to enjoy. :D We're so pleased to share these products with you and can't believe how good the range of Milk and Co. (and others), skin care is. You've just got to try these out! For men, enjoy MILK's KLIM By Michael Klim range for non-greasy, gentle and effective daily skin and hair care. (Yes, that's right - Michael Klim the Olympic swimming champion lends his name to a brand of 95% naturally derived body products.) In fact it's not just his name that makes this line for men so agreeable. This impressive body care range was actually designed by Klim himself. We were sent some items to try by MILK and Co. and the males of this household have given these a combined nod of approval. 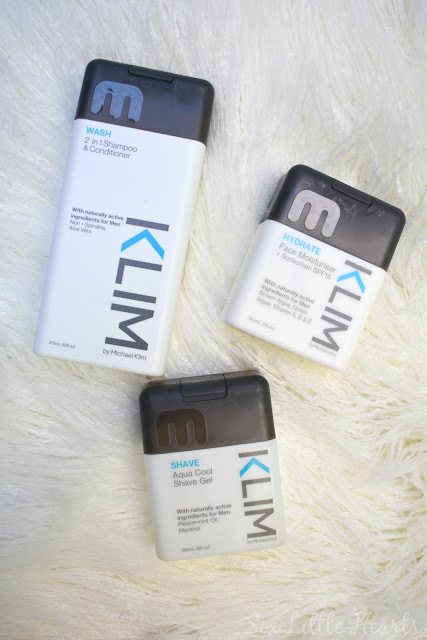 They've tried the KLIM Shave Aqua Cool Shave Gel which contains the naturally active ingredients of peppermint oil and menthol to soothe the skin during the shaving experience. It has a refreshing natural, yet masculine scent and lathers with minimal foam so that shaving is straight forward and fuss-free. RRP $10.95. We also received KLIM Hydrate Face Moisturiser Plus Sunscreen SPF 15+. Once again this is a super product for men and highly appealing price-wise at a pocket friendly RRP of $19.95. This moisturiser features brown and green algae, plus vitamins A, B and E, and is light in texture while preventing sun damage on a daily basis year-round. The cream has a refreshing light, minty scent and leaves no obvious residues. Despite being aimed at the male market in particular, we think this one's quite unisex. 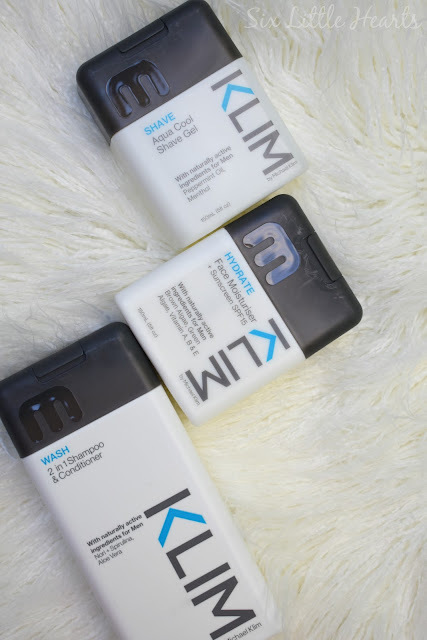 For the hair, KLIM has a divine 2 in 1 Wash Shampoo and Conditioner packed full of naturally derived ingredients such as Nori and Spirulina as well as Aloe Vera. (Pictured above.) This gentle formula seems to tick all the boxes for fine hair while thoroughly cleansing the roots with the addition of rosemary and mint. It is rich in essential vitamins to nourish and moisturise, and leaves the hair fresh and detangled with its PH friendly formula. (I actually truly enjoy using this one on my own hair too. It's so soothing on a perpetually itchy scalp.) This is a perfect treatment shampoo for the whole family at RRP $17.95. MILK and Co. have a beautiful and extensive range of beauty items for women too. Slough off your dulling natural or fake tan, or just reinvigorate your skin all over with MILK and Co's Body Scrub. 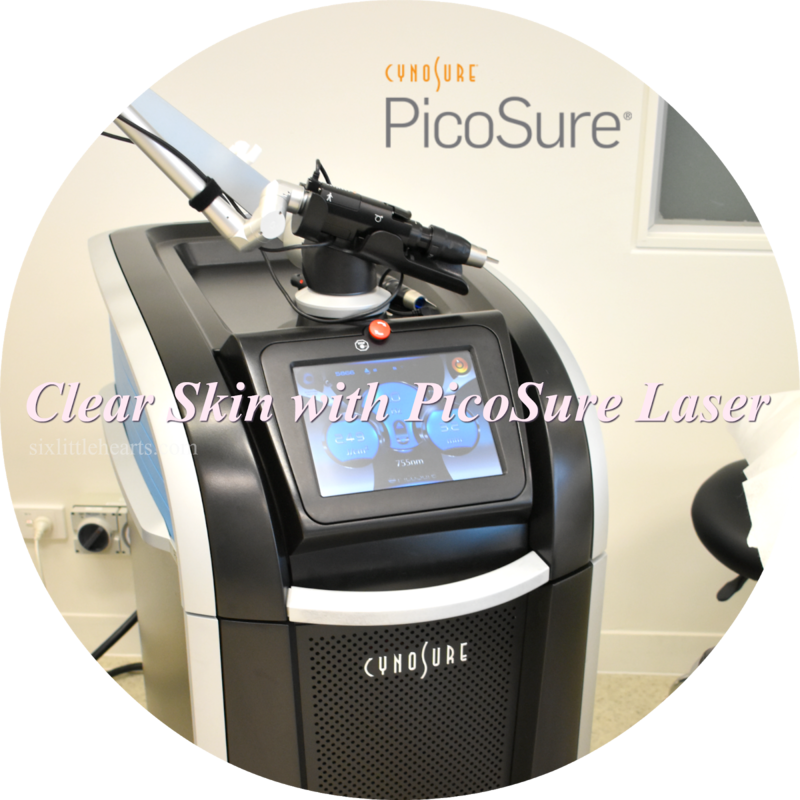 (RRP $16.95.) The scrub contains valuable actives such as turmeric, aloe vera, rose hip, lavender and cinnamon bark oil. This excellent scrub gets its graininess from mulched coconut shell, so it is pleasingly naturally sourced too. 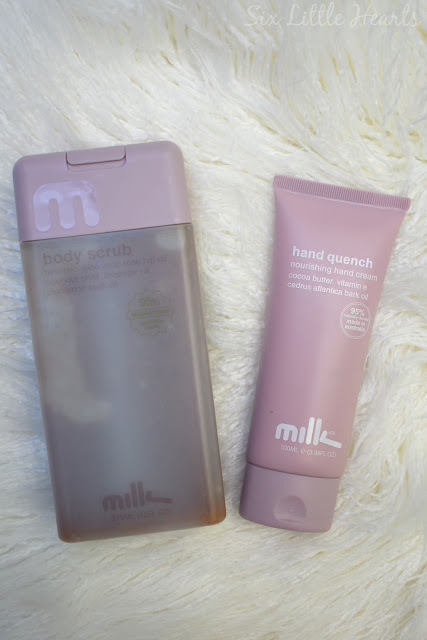 I am crushing on MILK and Co's Hand Quench Moisturising Hand Cream. Again, this beautiful hand cream is 95% naturally derived and like all MILK and Co's products, it's also made in Australia. This is a very rich hand cream which includes one of nature's best - shea butter, which works wonders on this most overused of areas. The vitamin E content helps the skin of your hands maintain its elasticity too. 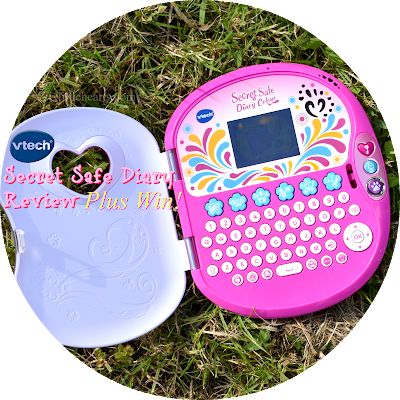 This is such a fantastic handbag essential at RRP $17.95. 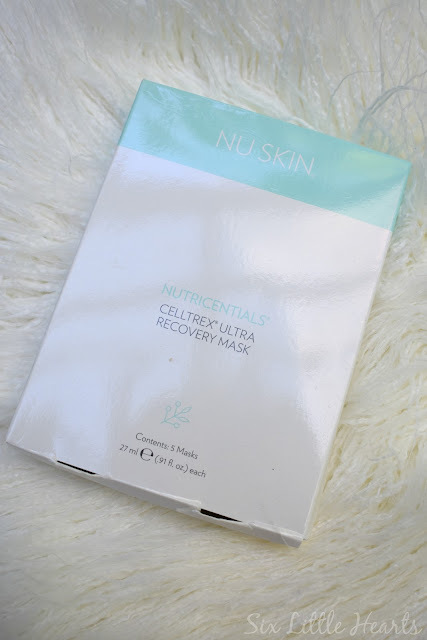 Other favourites I've taken-to on the beauty market include Nu Skin's Nutricentials Celltrex Ultra Recovery Mask. This luxury facial skin treatment pack of five masks, intensely recharges tired skin via each 100 percent cotton infused mask. Wear for 10-20 mins for best results after cleansing while you relax and enjoy the sensation. 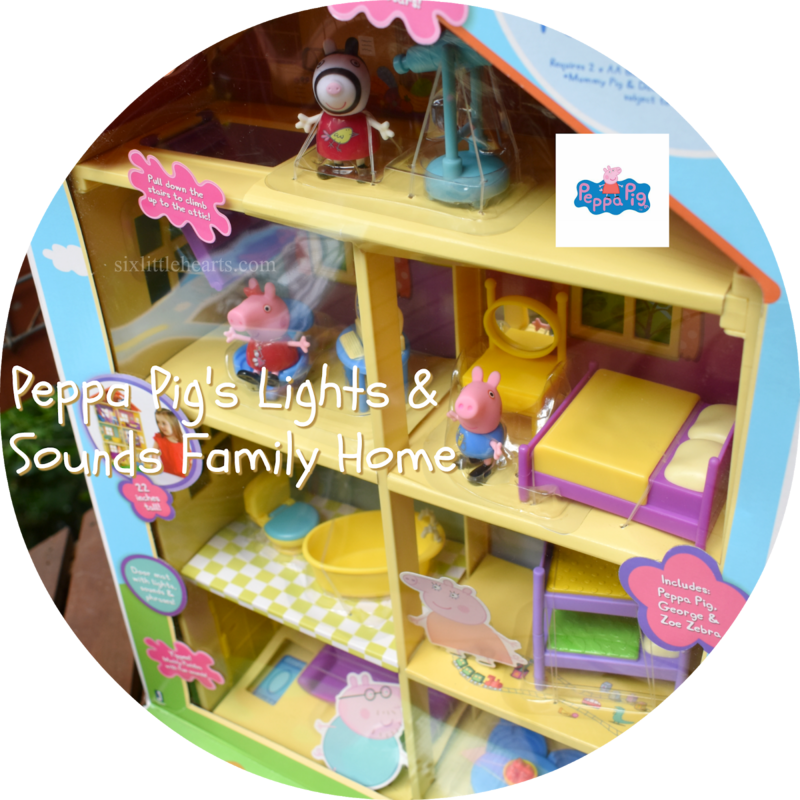 RRP $53.00. 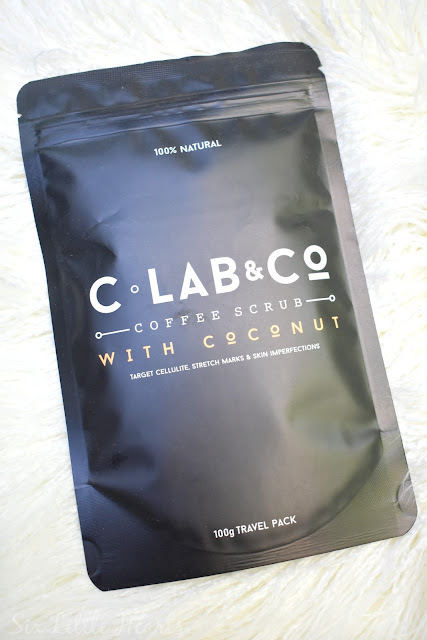 Enjoy too, the power of caffeine in C Lab and Co's Coffee Scrub With Coconut (shown in travel size RRP $9.95) to target cellulite, skin imperfections and stretch marks. If you've not yet discovered the powerful ingredient caffeine and its benefits via beauty products, then my advice is leap on it fast! One hundred percent natural and effective, use this in the shower or bath when the skin is damp. Massage using a circular motion and leave on for a while before rinsing off. This is a superb product in my mind, for targeting troublesome areas using the naturally diuretic action of caffeine. MILK Hand Quench Nourishing Hand Cream. for quick and easy entry. Giveaway opens at 7pm, 22nd January 2019. I always thought it was a very clever name for his products! Glad to see you back and I hope well-rested...the kids are back at school anyway! !